Setting the record straight on one of the recent history’s most persistent political myths, The Webby Awards will present Former Vice President Al Gore with The Webby Lifetime Achievement Award in recognition of the pivotal role he has played in the development of the Internet over the past three decades. An early advocate of high-speed telecommunications as an engine for economic growth, Gore was among the first members of Congress to recognize the importance of the Internet. 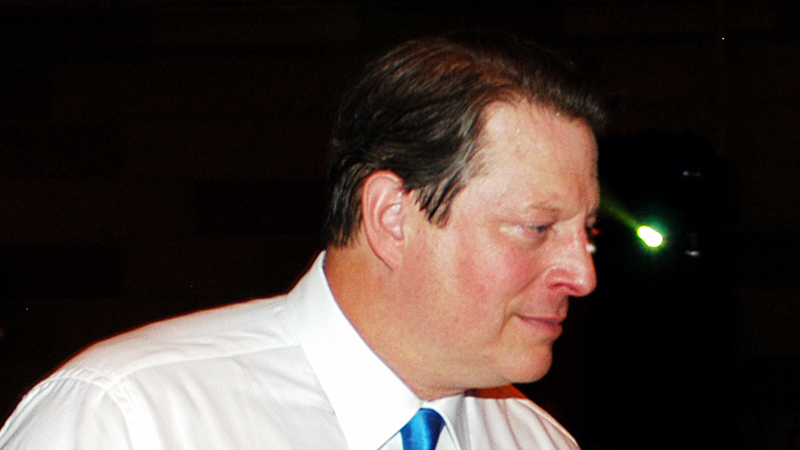 As a Senator, Gore spearheaded legislation which created the National Research and Education Network, a critical initiative that spread the Internet beyond the field of computer science. During his eight years as Vice President, Gore led efforts to expand the Internet access to the nation’s schools and libraries and provided critical political support for both the speedy privatization of the Internet and continued research in advanced networking technology. Vint Cerf, widely credited as a founder of the Internet, will present former Vice President Gore with the award.